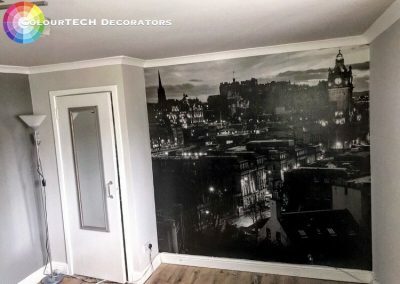 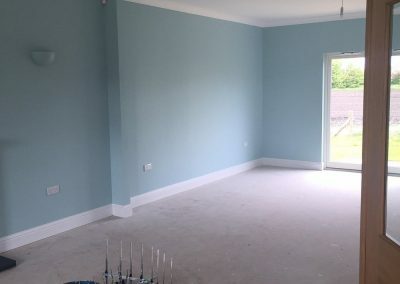 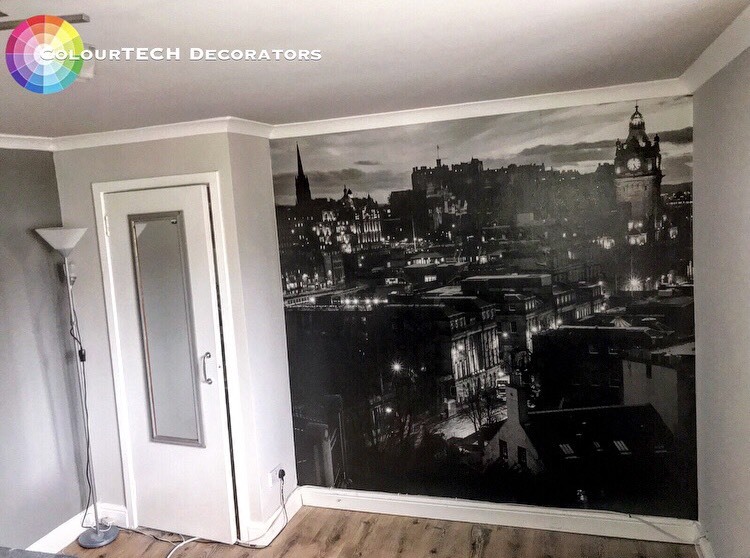 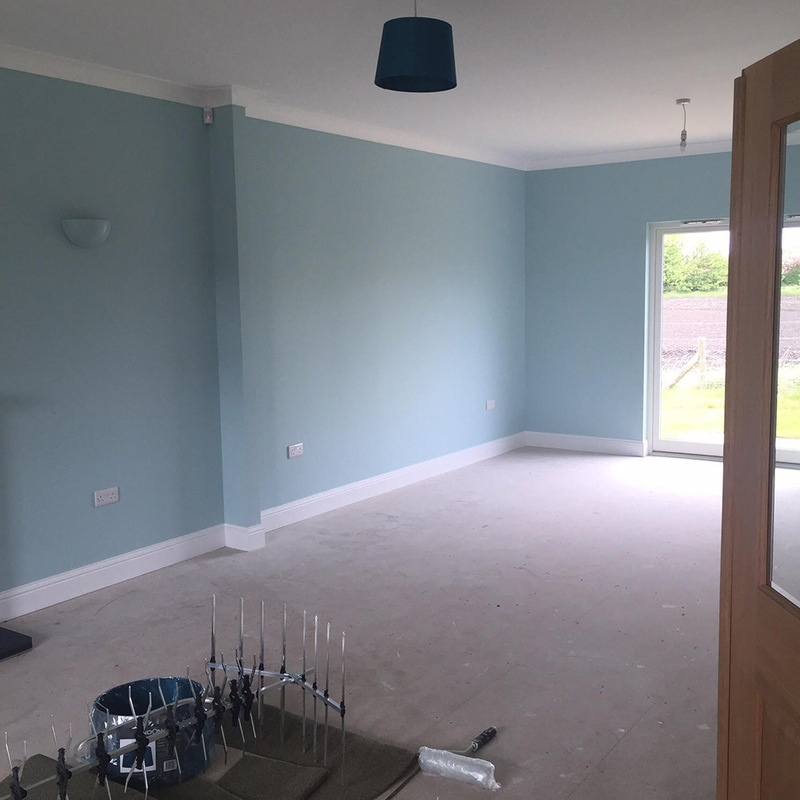 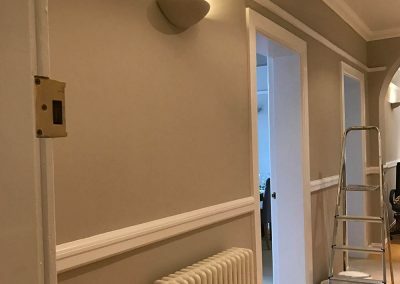 CoulourTECH provide all aspects of custom Painting & Decorating services throughout Edinburgh and the Lothians. 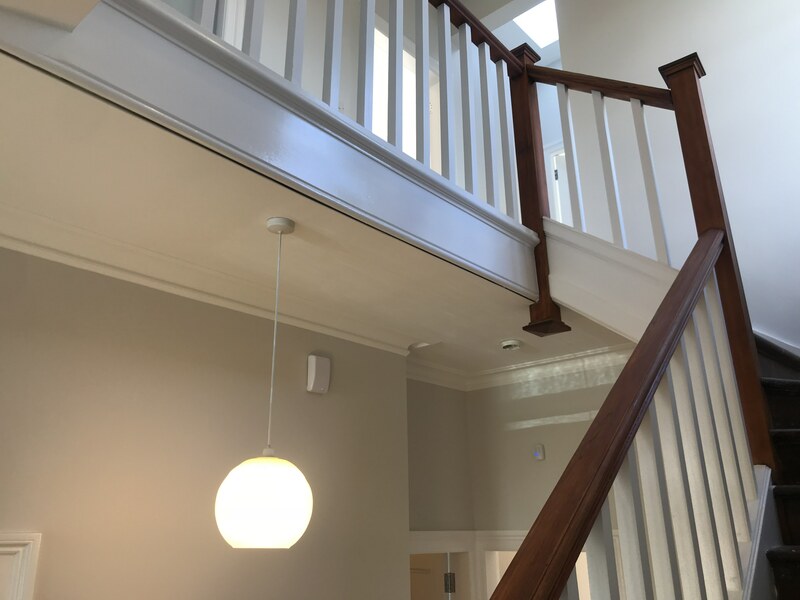 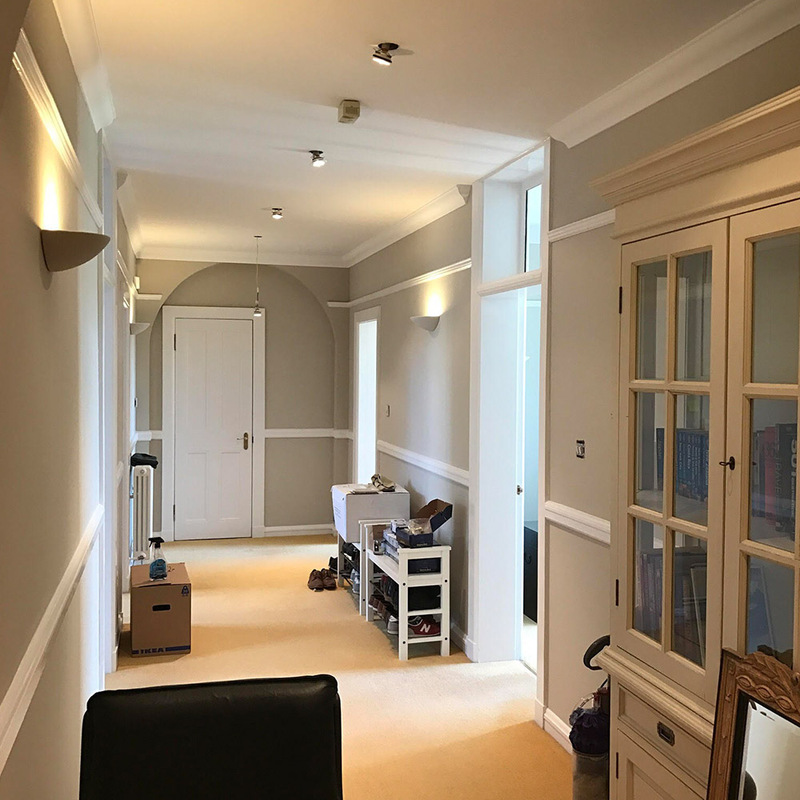 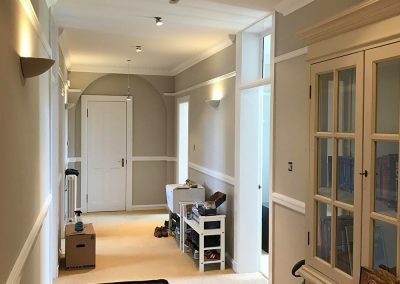 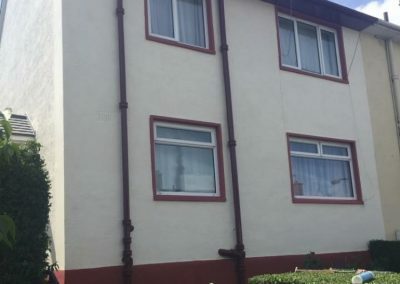 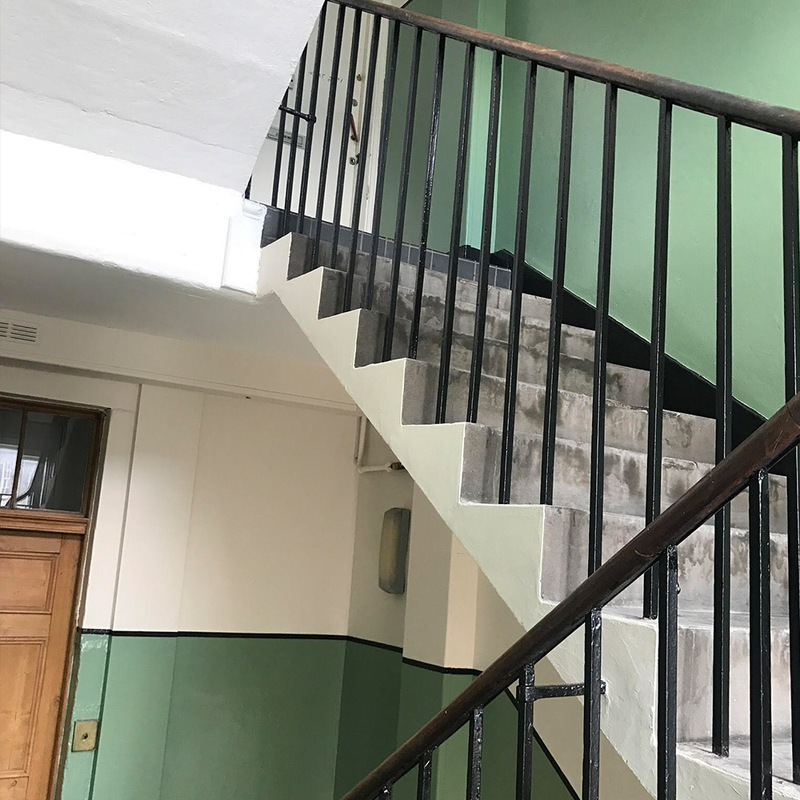 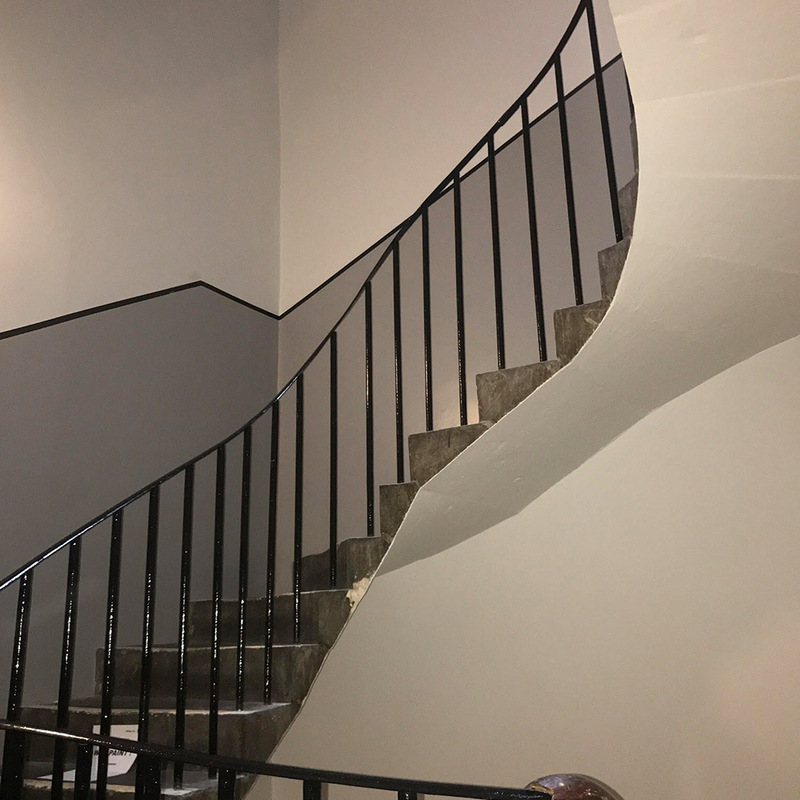 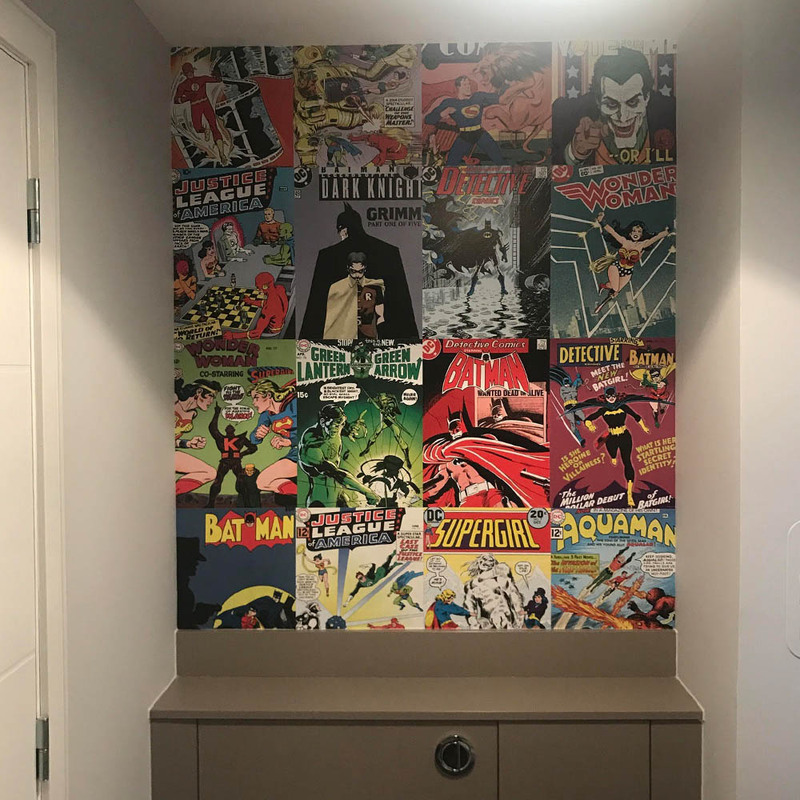 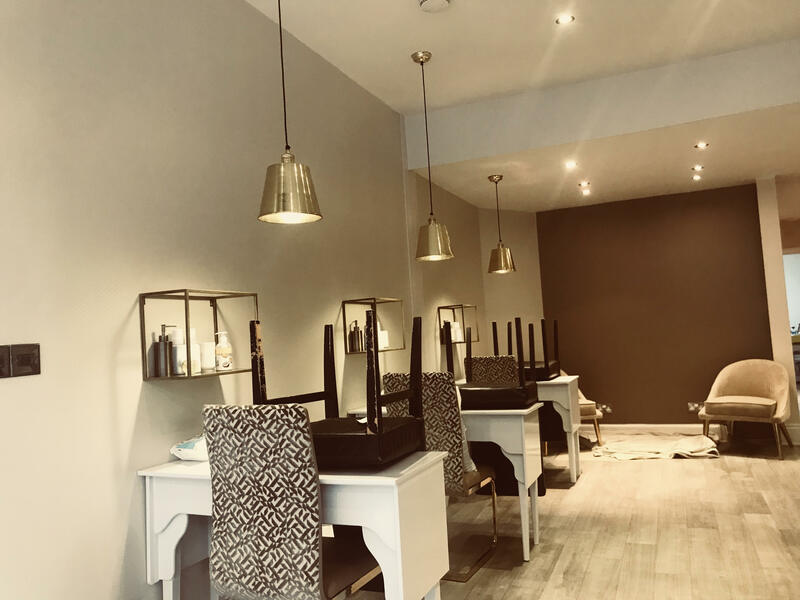 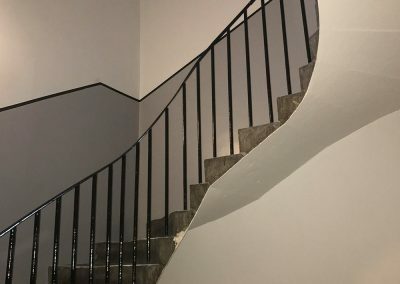 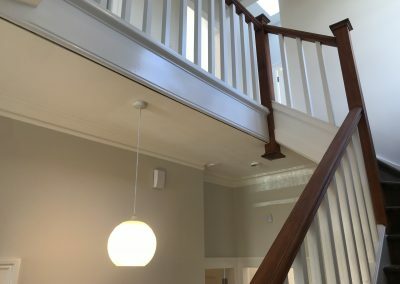 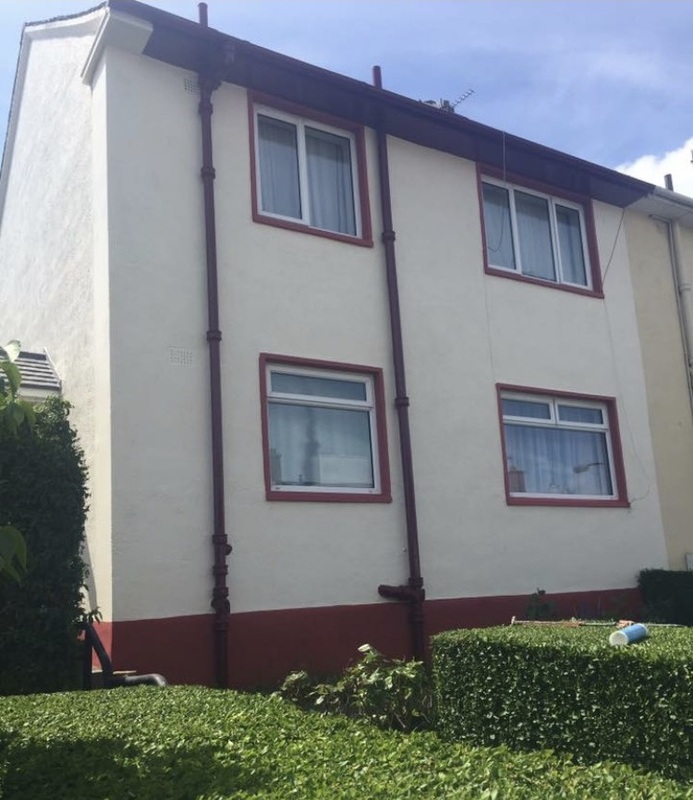 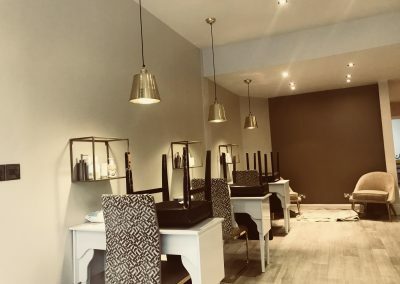 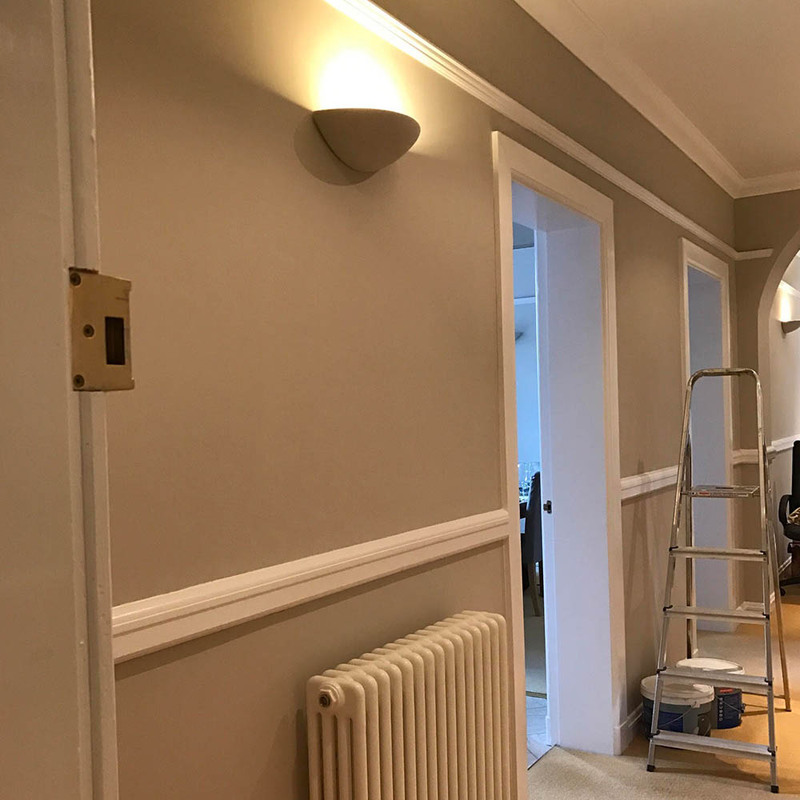 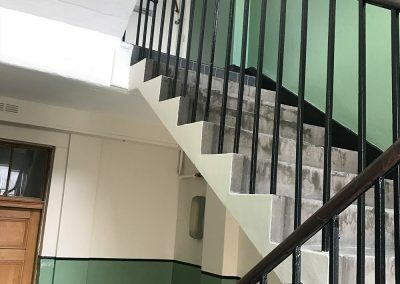 Not only do our team provide ‘normal’ painting and decorating services but we also love supporting architects and inter designers with their projects. 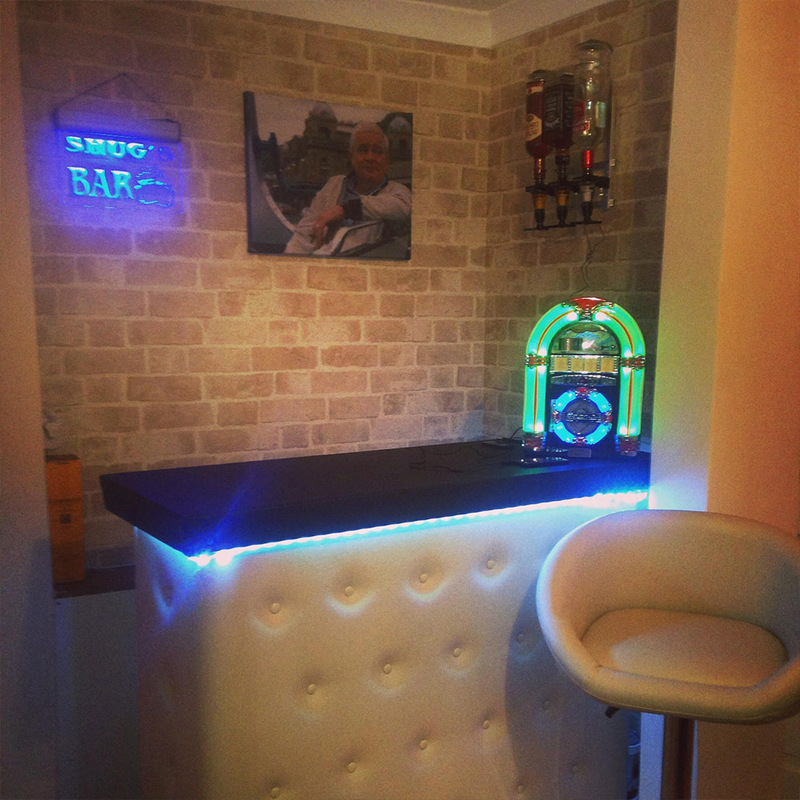 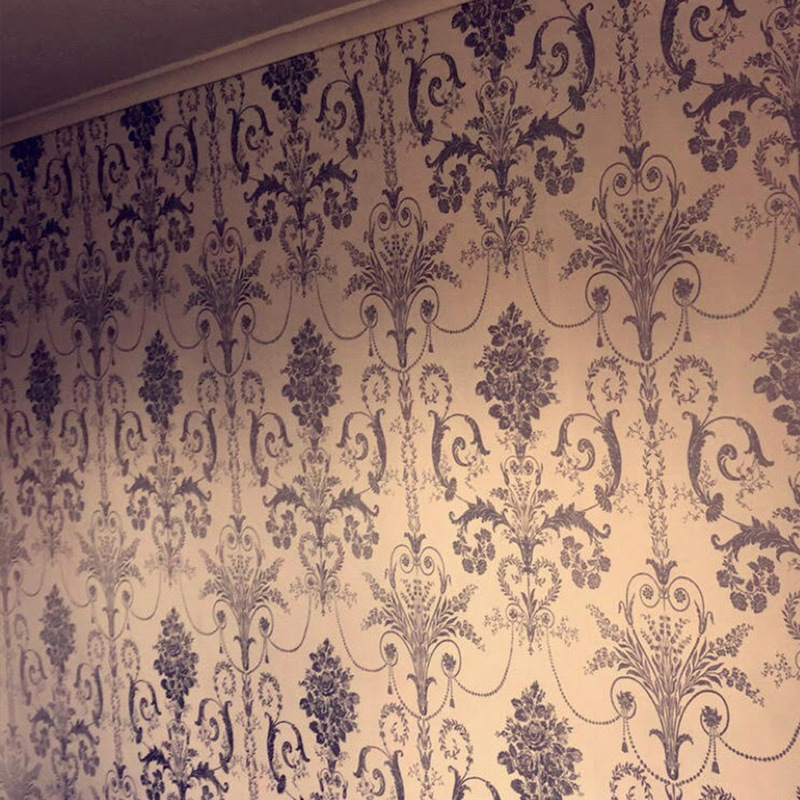 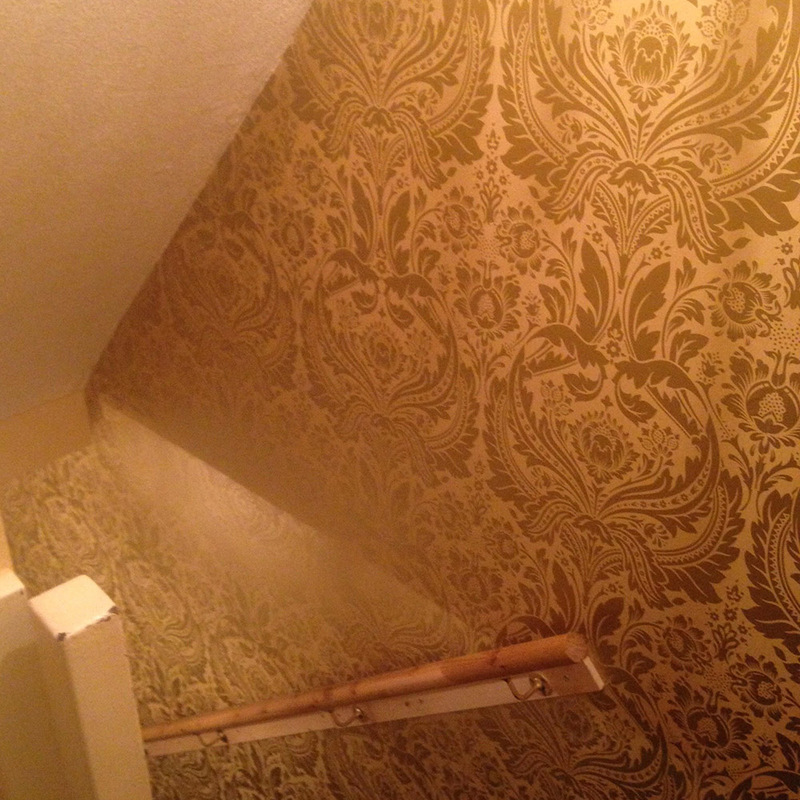 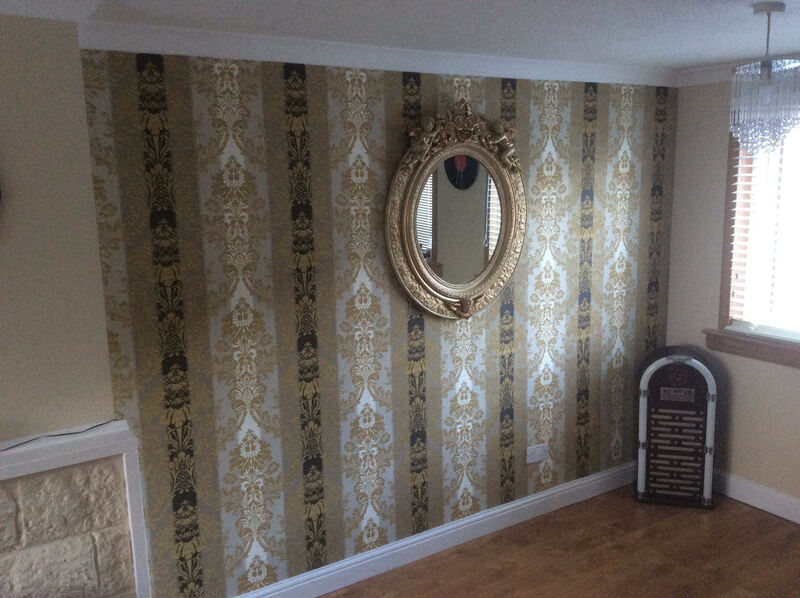 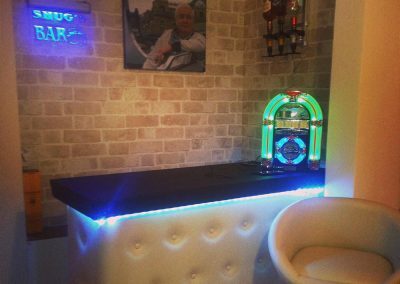 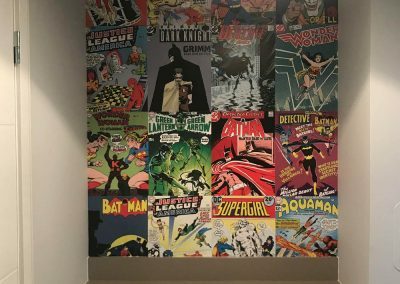 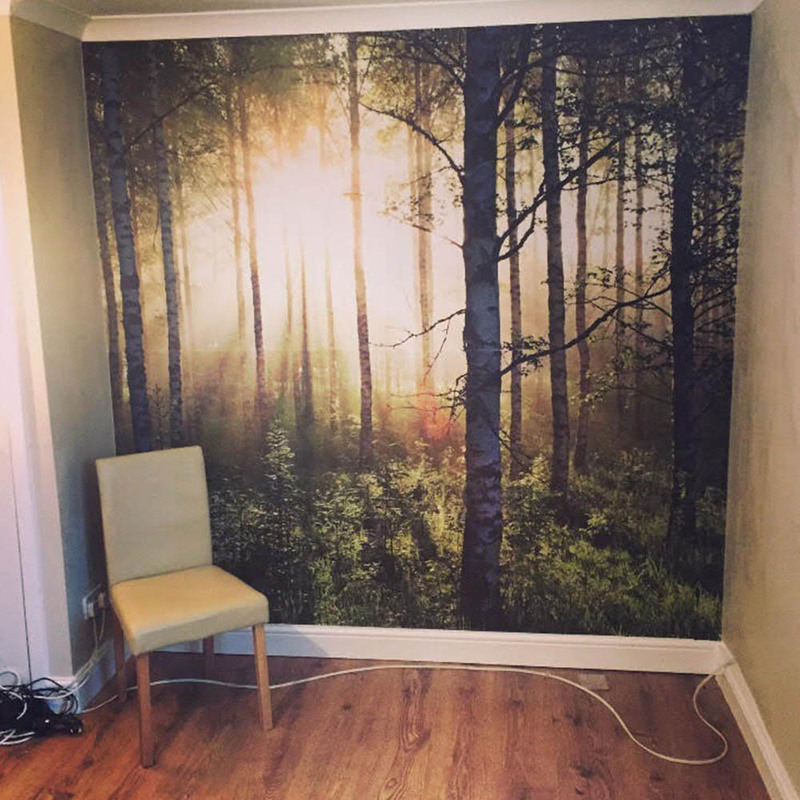 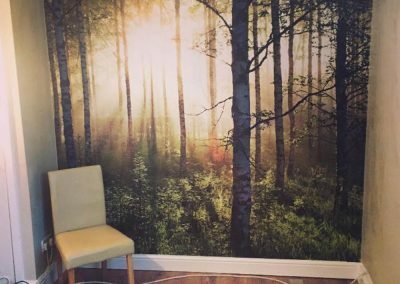 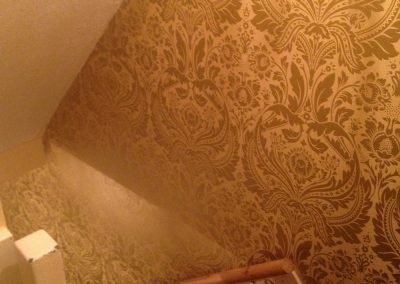 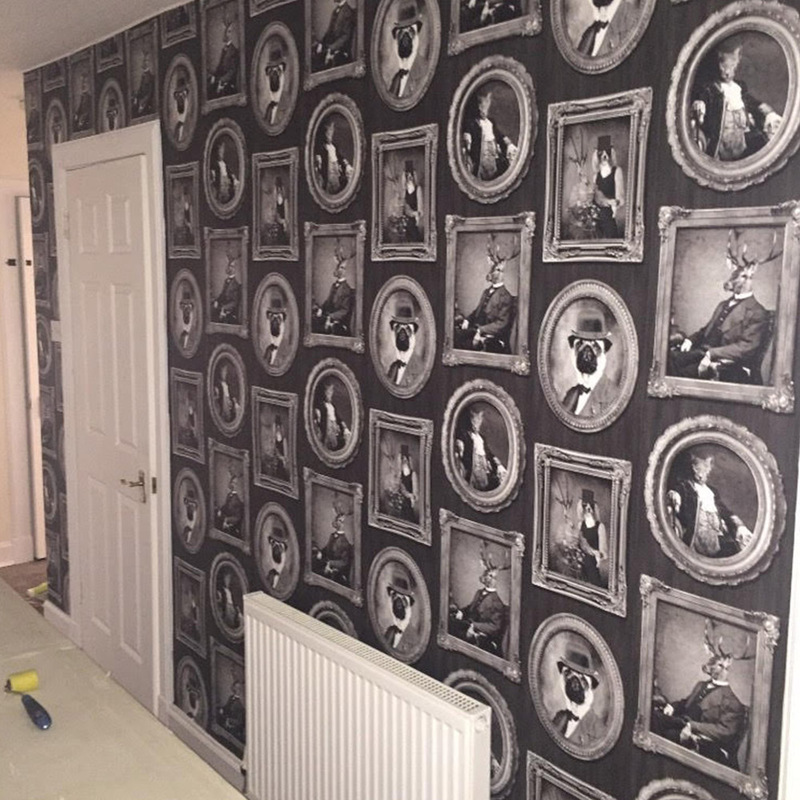 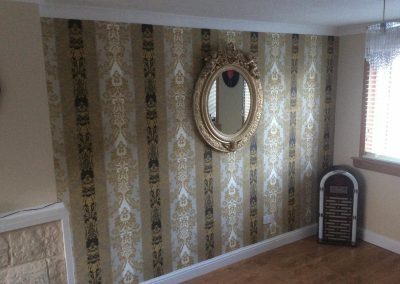 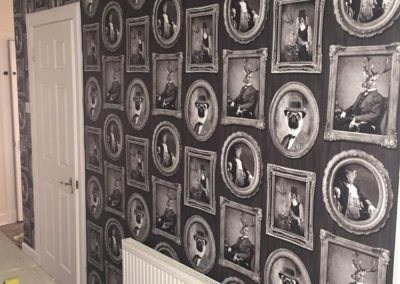 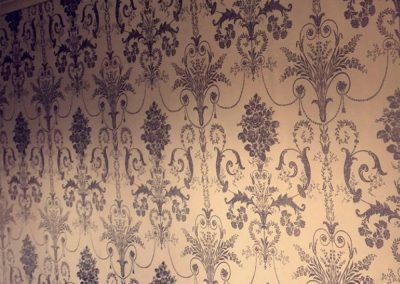 Whether it be one off paint jobs or extravagant wallpapering we are well equipped to do it all.